On a sunny morning in late August, I closed my car door in front of my storage unit and prepared for a lengthy drive. The last of my furniture was packed. The boxes were all loaded neatly into the trailer. It was time for a change that’s been on my mind for a while. After seven years in the Colorado Rockies, I decided to move back to suburbia. The land of cookie-cutter houses, traffic and stop lights as far as the eye could see. Quite the change from my cozy mountain town which promised public land, stars and incredible fishing right outside my door. I was very reluctant to move, but I knew it was necessary. So, away I drove towards the city, wondering if there was a hatch at my favorite secret spot. I arrived outside of Denver a few hours later and began to unload my things. As I moved box after box, I questioned if my decisions were beneficial. Would moving to the city make me feel complete? I felt quite happy and content in the mountains. Maybe that contentment just made me feel safe. I pondered the foundation of my decision for days, as I adjusted to my new location and life. A week went by, and I felt a bit empty. I missed the cool air, the absence of smog and, perhaps most importantly, fishing. I hadn’t cast a line since I packed everything into my car. I didn’t even feel that fishing was a priority. Changes in life can have that effect. The things you take for granted may become distant thoughts, until you realize how you truly need them. One of my fishing buddies called me last Thursday and asked if I wanted to find some alpine cutts outside of Idaho Springs, near St. Mary’s Glacier. I jumped at the opportunity and felt a rush of excitement flood the very core of my being. Three weeks after moving, I was finally going back to doing what I do best. We arrived at the spot a sneeze past 8AM. 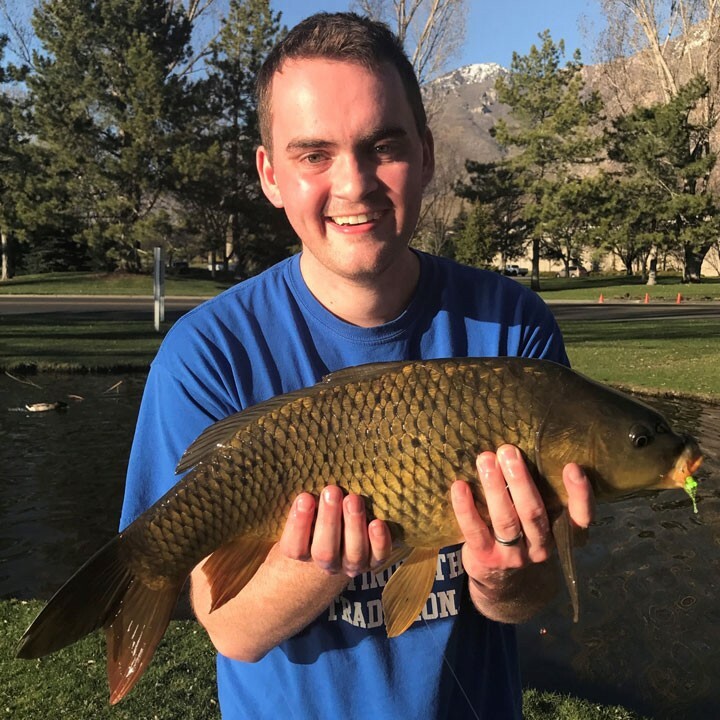 The aspens, grasses and cottonwoods were all dressed in a blazing yellow and the lake which stood before us was bubbling from the hungry fish. For the first time since the move, I felt completely at home. The inner calamity subsided and I breathed as deeply as I could. It felt incredible to stand at that lake. I dropped my pack and unloaded my rod, the classic 9’ 5-weight graphite. The water was crystal clear and the fish were rising, so naturally I messed up setting my line and redid the entire setup 3 or more times. After finding a bit of calm through the excitement, I was ready to fish and waded into the lake. Slater Lake is not the largest or deepest lake, and the fish congregate in the deeper middle parts. Having the extra length and action of a 9’ graphite rod made casting easy. 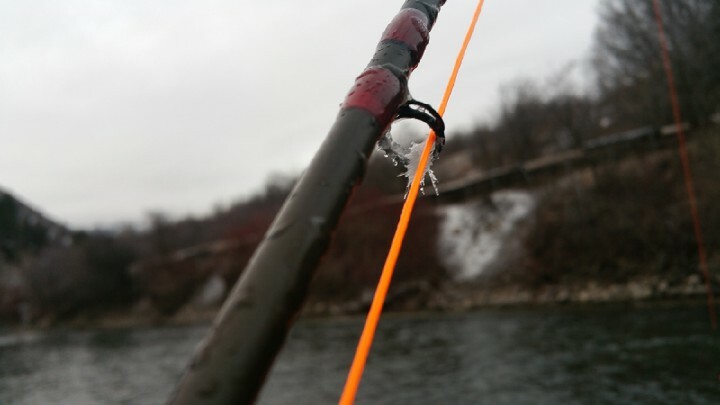 I whipped a few long-rage casts until I was satisfied with the fly’s position and watched. Immediately, a fish jumped right next to me and spooked me into a whirlwind of casting until I got caught on the one blade of grass tall enough to steal my tackle. Of course. Once again, I calmed myself, retrieved my fly and went back to calm, cool and collected casting. After a few minutes, I was finally into a fish on. There had not been a day since moving that I felt so happy. 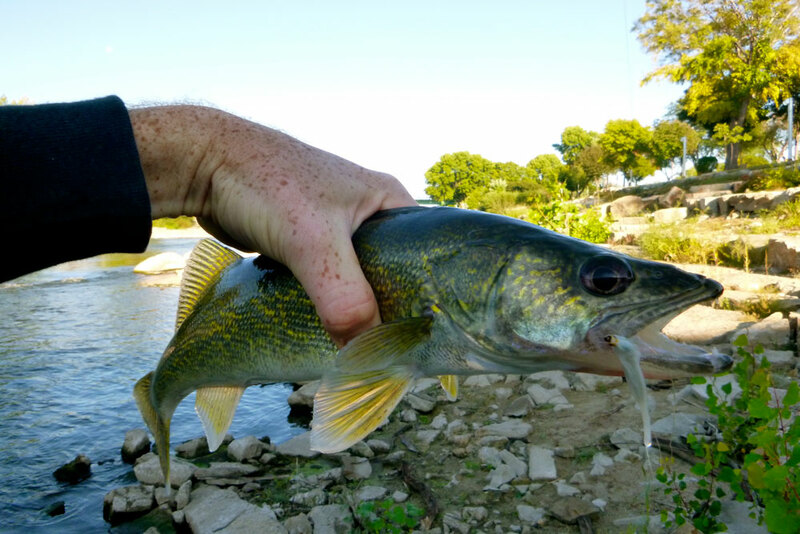 The rod jolted forward as the fish took to a defensive stance, and I battled the trout like it owed me money. After some fulfilling moments, I netted the fish and unhooked her underwater. I must give credit to the Amy’s Ant, a fly that has never failed me in an alpine lake. It’s the first fly I tie on when I’m in an alpine climate during summer. Most of the time, I’ll use one fly throughout the day. If there is a pattern to bring along to some similar lakes, be sure to bring along some Amy’s Ants, sizes 12-14. You’ll be happy you did. We carried along through the morning, bringing in some nice cutthroat trout and having an honestly good time. It was exactly what my soul needed, and I’m so incredibly happy with how that day turned out. We took some moments to enjoy a sandwich and some sips and fished well into the afternoon. When our time came to depart, we gave the lakes our gratitude and loaded into the truck. When I got home later that night, something had changed. The smog had cleared over the city, the traffic lights were all green. I felt happiness that had been absent since I first arrived. Most importantly, I felt at home in a new place. That was the most important feeling to me. I wonder how different the world would be if everyone took a day to fish. 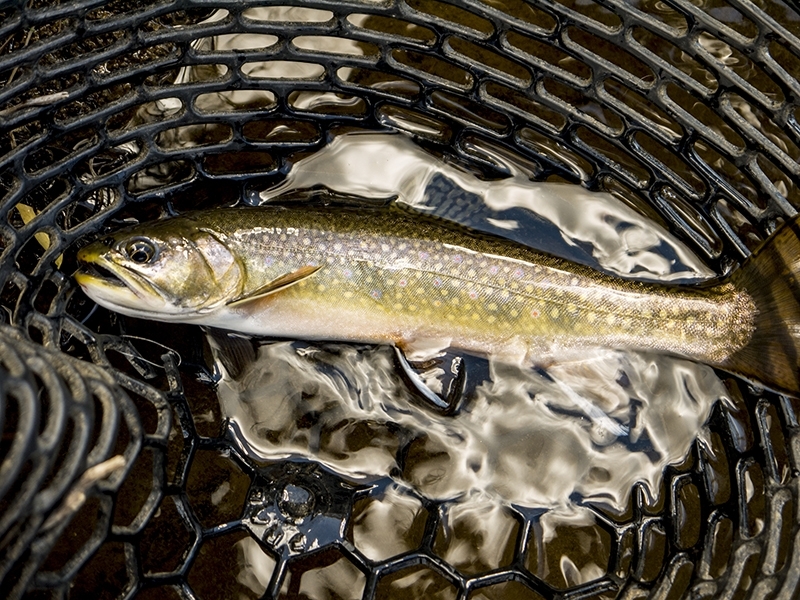 Would everyone suddenly infiltrate our public lands to pursue the high of a fish at the end of their line? Maybe. Would people appreciate the nuances of their life after experiencing a day like that? I sure hope so. Regardless, we all can’t make it out fishing every day (if you do, you’re very lucky!) But, we can make efforts to appreciate the days when we can. If I hadn’t gone fishing that day, I don’t know how I’d feel right now. But since I did, I can say that I feel more in-tune with the world around me. Probably because I know that if life ever gets to be a bit much, a good friend showed me a place where I can escape to. I think it’s important that we all find a similar place, when life becomes a bit overwhelming.